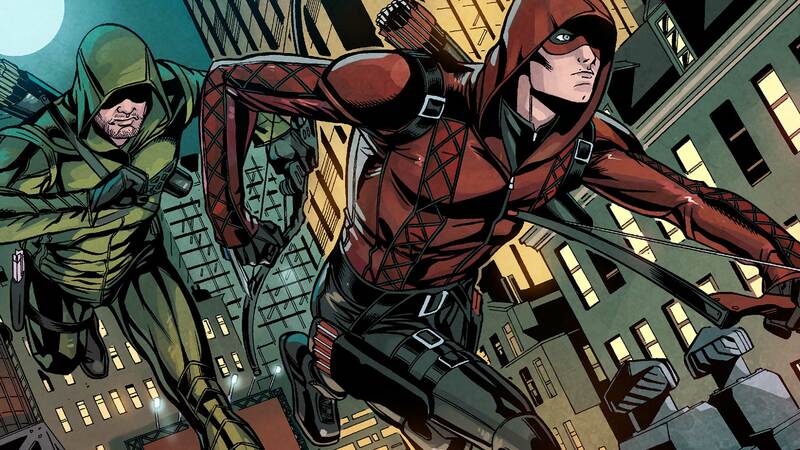 Formerly known as Speedy, the Green Arrow's sidekick, bowman Roy Harper fights a host of evils, including those that live inside him. Adopted by a Navajo shaman named Brave Bow, orphan Roy Harper spent his early teens learning survival skills and becoming a crack archer. He learned so quickly, he eventually earned the nickname “Speedy.” Making his way to Seattle, Roy served as costumed sidekick and mechanical engineer to millionaire Oliver Queen, the Green Arrow. In addition to battling alongside the Emerald Archer, Roy was a founding member of the Teen Titans. 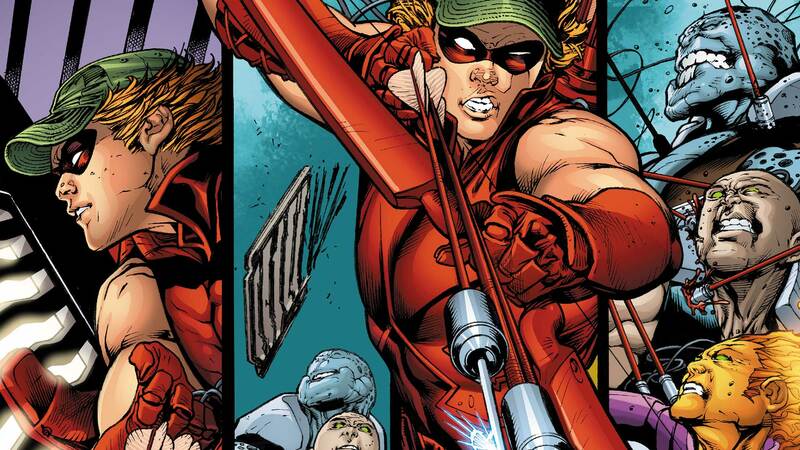 After a parting of ways with Green Arrow, Roy suffered from drug addiction and depression, as well as suicidal tendencies. 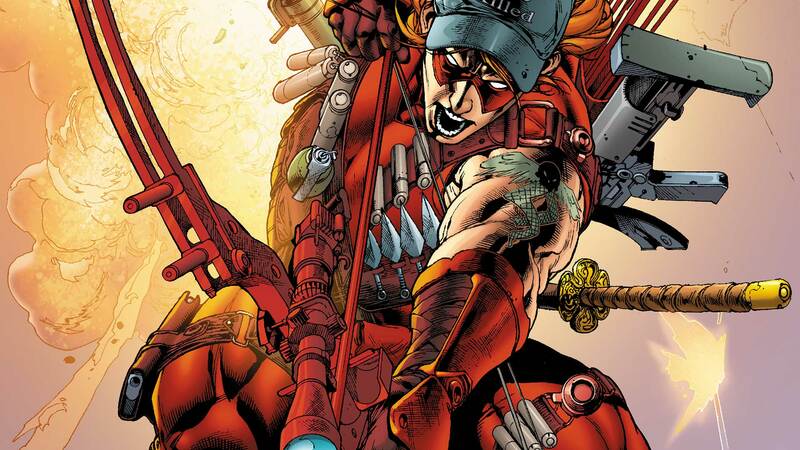 But he entered a recovery program and eventually returned to the life of a costumed champion, calling himself Arsenal and working with the Outlaws before reuniting with the adult Titans. Whether shooting solo or on a team, Arsenal is always ready to deliver justice to the world—his arrows flying even faster than his snark. For more on Arsenal's history, visit his page on DCUniverse.com. Red Hood and Arsenal began this investigation of the Underlife together in Beijing, and this is where it ends: in an abandoned prison in Mexico. 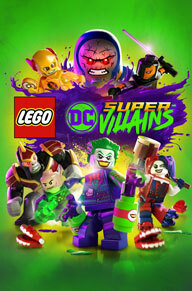 Count Vertigo stages a jailbreak and turns Seattle into a surrealist maelstrom that threatens to consume the entire city. Get a deeper look into the inner workings of Sanctuary. Will the Red Hood’s latest campaign be his last? Tragedies deepen as more secrets behind the “superhero hospital” called Sanctuary are revealed! What compelled Batman, Superman and Wonder Woman to create it in the first place?